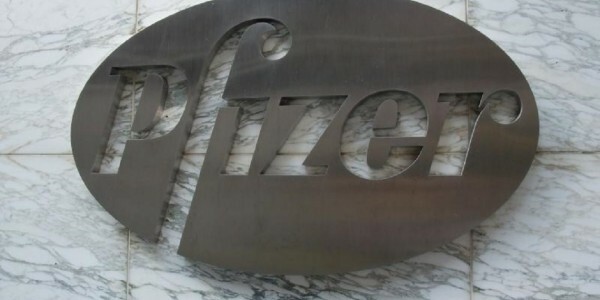 Pfizer and Allergan have announced that they are abandoning their $160 billion merger. This resulted from a political storm around tax inversions, a technique whereby US companies relocate abroad to avoid the high US corporate tax rates. The Treasury department took action to insert new rules that effectively killed the financial benefits of the deal. 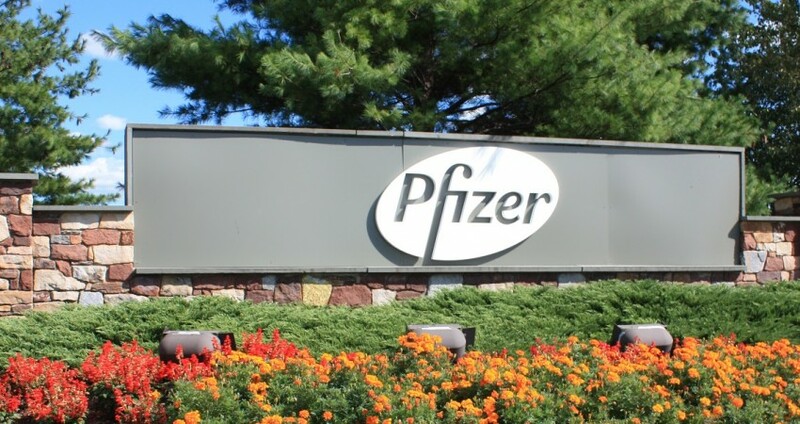 According to their agreement with Allergan, Pfizer will pay a breakup fee of $150 million. Politics aside, this is just a small reminder of why acquisitions that are not carefully planned can prove to be costly errors. Could Pfizer have anticipated the government’s intervention? That’s hard to know, but in principle buyers need to be looking ahead at potential roadblocks that could jeopardize a deal. Transactions unfold in stages, and each stage can present its own challenged. In particular, a signed letter of agreement (LOI), although an important milestone, does not ensure that the deal is done. There’s a lot of that can happen between LOI signing and the final acquisition agreement. It’s essential to make your plans with that in mind. Assuming yours is a middle market company, you may not experience the same type of regulatory scrutiny that publicly traded companies do. 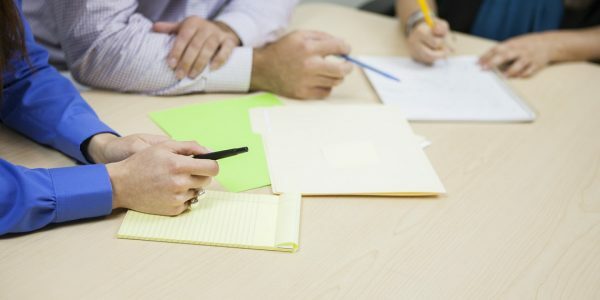 However, there’s no shortage of other issues that may show up, such as owner hesitancy, problems uncovered by due diligence, cultural collisions and many more. And the story doesn’t end when you finally ink the acquisition contract. You may “successfully” acquire a company only to see things fall apart during integration. With every M&A transaction, there are many moving parts. 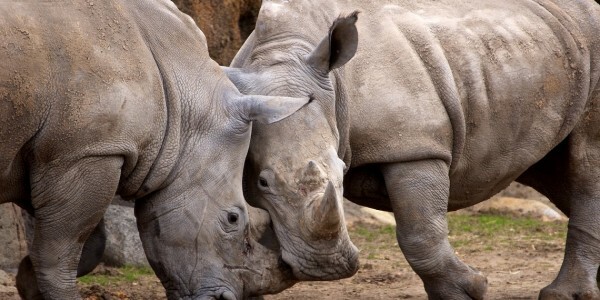 It’s the task of your acquisition team, including both your own staff and your outside advisors, to consider them all. To name a few, you must consider regulations, taxes, legal challenges, due diligence, valuation, cultural integration and—never to be forgotten—your overall strategic purpose. With any business initiative worth taking, it’s impossible to eliminate risk—but you can and should minimize it. In M&A, the best way to do this is to follow a system that’s been proven in prior acquisitions. I call this the “Roadmap to Acquisitions” and I consider it the single most decisive factor in M&A success. 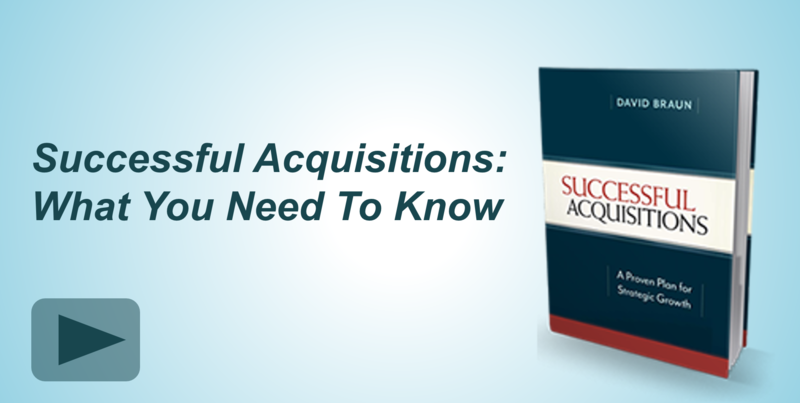 Take a holistic view of the acquisition process from the start to finish, and be both proactive and strategic. In other words, know your end result as best you can, and anticipate all the hurdles you may have to overcome to reach it.